Dental sealants are a thin covering that is applied to your teeth to effectively “seal” them from the accumulation of plaque and food. Dental sealants are most often applied to the back teeth, specifically the premolars and molars, because this is where the teeth are most vulnerable to tooth decay. They can be clear, white, or slightly tinted to match the natural color of your teeth. Dental sealants are made from either glass ionomers, composite resin, resin-modified glass ionomers, or polyacid-modified resins. The main difference between each type of dental sealant is the chemical reaction that occurs as they are set. No matter they type, dental sealants are brushed on as a thin layer and will adhere to the enamel of your teeth almost instantly. The Centers for Disease Control (CDC) estimates that by offering dental sealants to 7 million children from low-income houses, about $300 million in dental treatment costs could be saved annually. Do I need treatment with dental sealants? Dental sealants can be beneficial for individuals of all ages. However, they are specifically useful for children or adults who many struggle brushing the back of their mouth. Dental sealants are generally recommended for children around the age of 12, because this is when their molars will erupt. Sealing their molars as soon as they erupt can protect them from tooth decay early on. To find out if dental sealants are potentially a necessity for you or your family, schedule a consultation with one of our dentists at Legacy Dental today! Can I use dental sealants instead of traditional fillings? Depending on your individual dental case, dental sealants may or may not be the best choice over traditional fillings. 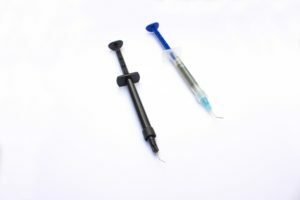 While dental sealants can be used on teeth with early signs of decay and are less expensive and easier to apply, there are some cases where a traditional filling may still be the recommended choice. Are there different types of dental sealants? There are two different types of dental sealants, filled and unfilled. Filled sealants are made of resins, chemicals, and fillers. Filled sealants offer a stronger bond and more resistance to wear. Unfilled sealants are mostly resin with some filler material. Because they are thinner, they can get into the various grooves of your teeth, however they tend to wear down faster. Our dentists at Legacy Dental will help you decided which type of dental sealant is right for you. How do dental sealants compare to fluoride varnish? Dental sealants and fluoride varnish may seem identical at first, however they each have their own function. Although their application process is similar, dental sealants require more time to dry than fluoride varnish and are applied only to the chewing surfaces of your molars and premolars. Fluoride varnish is applied to all surfaces of all your teeth. Also, dental sealants function to fill the “pits and fissures” of your premolars and molars to seal out plaque and food particles in order to prevent decay. Fluoride varnish functions to strengthen your enamel to prevent tooth decay. When used together, dental sealants and fluoride varnish offer a thorough approach to preventing tooth decay. 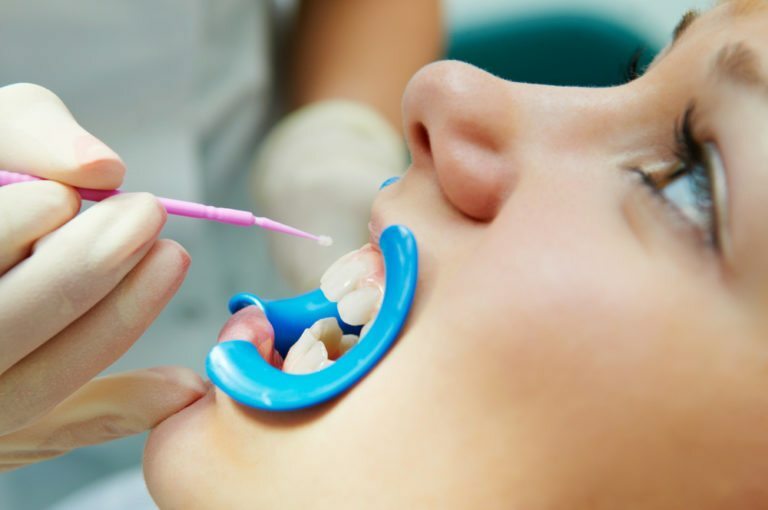 What should I expect when having dental sealants applied by Legacy Dental? 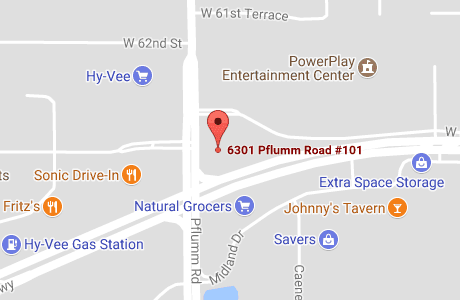 When having your dental sealant applied at Legacy Dental, you can expect to begin with a professional teeth cleaning. This teeth cleaning will remove accumulations of plaque and tartar on your teeth in order to prepare for a smooth application of the dental sealant. Once the plaque and tartar have been removed from your teeth, and acidic gel will be applied to your teeth to roughen up its surface. This is essentially to ensure a strong bond between your enamel and the dental sealant. After a few seconds, the acidic gel will be rinsed off and your teeth will be dried to ensure that the dental sealant can properly adhere to all the grooves of your teeth. Once dry, the dental sealant will be brushed onto the chewing surface of your tooth and then hardened with a special curing light. What should I expect after having dental sealants applied by Legacy Dental? Because dental sealants are only applied to the enamel, they do not cause any type of pain or discomfort. As such, anesthetics are not needed to place dental sealants. Dental sealants are also hardened during the procedure. This means that after having dental sealants placed, you can immediately return to your normal routine without having to wait for anesthetics to wear off or dental materials to harden. Once your sealants have been applied, they will require no additional maintenance other than a good dental routine. This should consist of brushing twice a day, flossing once a day, and visiting Legacy Dental at least twice a year for your professional teeth cleaning and dental checkup. Do dental sealants contain BPA? 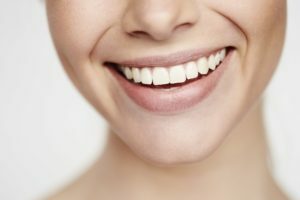 Some dental resins have been found to contain trace amounts of the chemical bisphenol-A, or BPA, however these amounts have not been proven to cause any adverse effects, and both the American Dental Association and the American Academy of Pediatric Dentistry still find that the use of dental sealants are beneficial for dental health. The amount of BPA in dental sealants is so tiny that an average six-year-old child would have to be exposed to ten million times that amount for it to even be considered hazardous. The overall benefits dental sealants offer far outweigh the fact that there may be extremely tiny amounts of BPA that don’t even cause harm because they are so insignificant to the rest of the composition. There are also BPA-free dental sealants that you may be able to select instead. Talk with Legacy Dental about your dental sealant options and our dentists will help you find the correct dental sealant for your dental and personal needs. What is the lifespan of dental sealants? Dental sealants are the most effective for the first two years after their application. In these first two years, they offer protection against 80% of cavities. This drops to only 50% of cavities in dental sealants aged up to four years. Although dental sealants can safely remain on your teeth for nine years, it is recommended to have them applied again after the first 2-4 years to maintain protection. Are there any disadvantages with dental sealants? Although dental sealants have many benefits, they do have some disadvantages. The main disadvantages associated with dental sealants is their potential need to be reapplied. Dental sealants may need to be reapplied if they fall out, chip, or become excessively worn. When replacing dental sealants, the remaining sealant must be gently drilled or scraped off with a scaler. If your dental sealant falls out, becomes chipped, or is the seal becomes broken in any way, food and bacteria can leak into your tooth and cause decay. To prevent this from happening, it is important to attend regular dental checkups so that the condition of your dental sealants can be periodically assessed. Another possible disadvantage of dental sealants is they can make your bite feel slightly different. This is because the additional material adds an extra layer to your teeth that can take some getting used to. Usually this can be remedied by giving the sealant some time to wear down and form to your tooth shape. Other than this, there are few disadvantages to dental sealants. In fact, there have been no adverse reactions reported to dental sealants and they are considered extremely safe for use in the general population. Dental sealants are a relatively inexpensive, preventative dental treatment. They range anywhere from approximately $30-$60 per tooth. However if you have dental insurance, you may be able to obtain partial or full coverage for dental sealants. 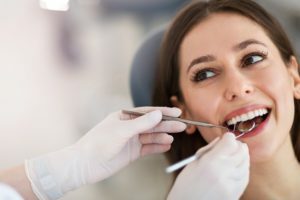 This is because they are categorized as a preventative procedure and many dental insurance companies offer coverage for preventative procedures.